Welcome to Healthstream Caulfield Fitness. 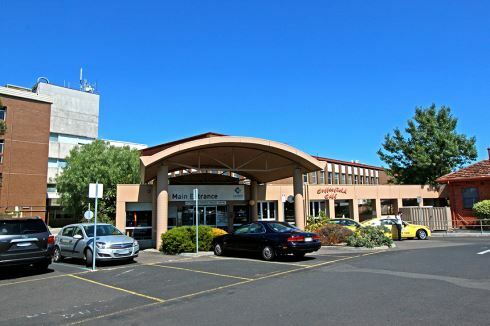 Our Healthstream Caulfield gym is conveniently located in the heart of the community, inside the Caulfield Hospital. Launching its services in 2012, Healthstream Caulfield Fitness provides a vibrant facility for everyone who may live or work in the area. Make Healthstream part of your daily routine and let us give you the energy you need to Live Life to the Fullest! The new Caulfield gym opened in 2012 and features a state of the art facility including commercial grade cardio equipment, weekly classes including Boxing, Cycle and Caulfield Zumba, convenient express lunch classes, before and after work classes, qualified Caulfield personal trainers, on-site Massage therapy, Outdoor bootcamps and so much more. The intimate and personal Caulfield gym inside the Caulfield Hospital. Tailored service with daily workouts and gym challenges. Fully equipped with commercial grade gym equipment. Fully equipped for core and stretching. Incorporate rowing into your Caulfield personal training session. Caulfield gym instructors can tailor a cardio solution to suit you. Caulfield spin cycle classes in our aerobics studio. Caulfield gym staff can incorporate free-weight training into your program. Classes include abs, circuit, Caulfield Zumba and more. Caulfield gym instructors can tailor a strength program for you. Strengthen your body with free-weights training. Enjoy the fresh air and training outdoors with Prahrans ‘Bootcamp’ group training program! Caulfield personal trainers can combine indoor and outdoor training into your workout. Healthstream Caulfield Boot camp programs. On-site massage therapy at Healthstream Caulfield. Anyone can become a member of our club! 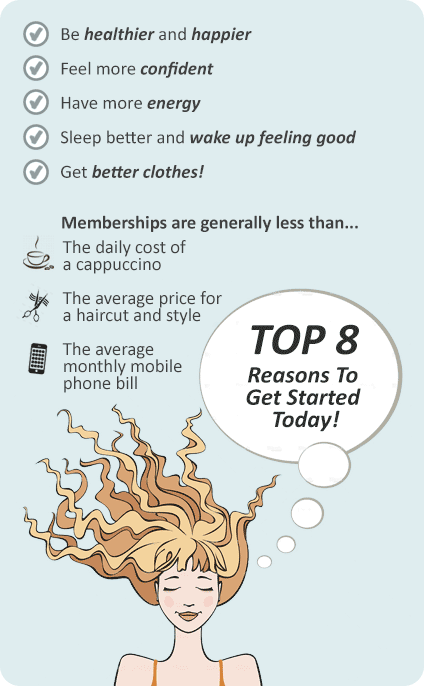 Healthstream Caulfield Fitness offers many unique benefits to its members. Healthstream Caulfield Fitness offers a variety of Caulfield gym memberships to suit your needs. Our Membership rates are better value than any you will find in the area!